Colin O' Donoghue my name is Rleigh.I am your biggest fan.,I started to watch once upon a time and good. I enjoy seeing আপনি and Emma রাজহাঁস every Sunday night. I tried raise money to come and meet আপনি in Paris. But that plan got messed but. All i ever wanted to do is to meet you. I just wanted to thank আপনি and the staff of ounce upon a time for make one of my পছন্দ things come to live. If I could meet আপনি that would be a dream come true. 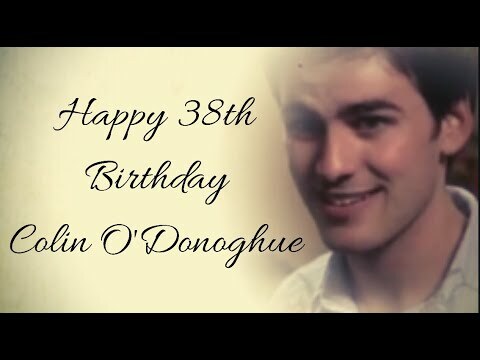 a video যুক্ত হয়ে ছিল: Happy 38th Birthday Colin O'Donoghue! 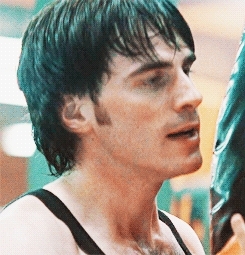 a pop quiz question যুক্ত হয়ে ছিল: Colin did film for which episode of Dolly Parton's Anthology series "Heartstrings"? a pop quiz question যুক্ত হয়ে ছিল: What movie is this picture from?